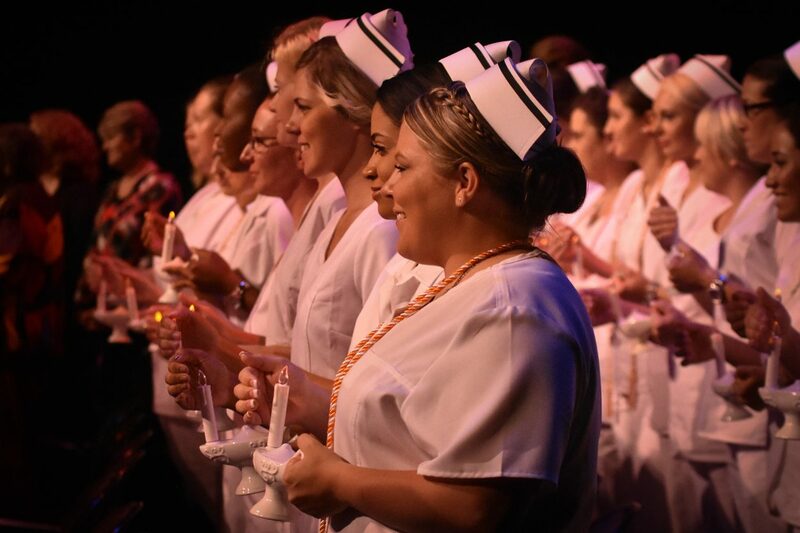 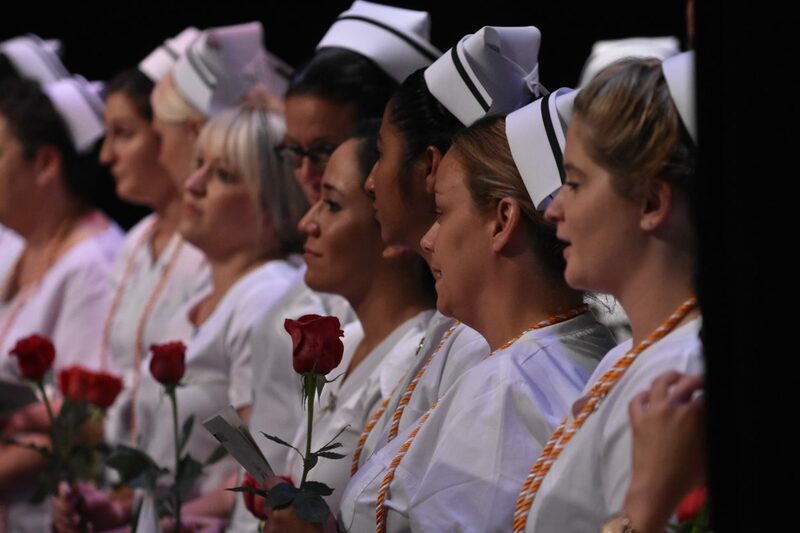 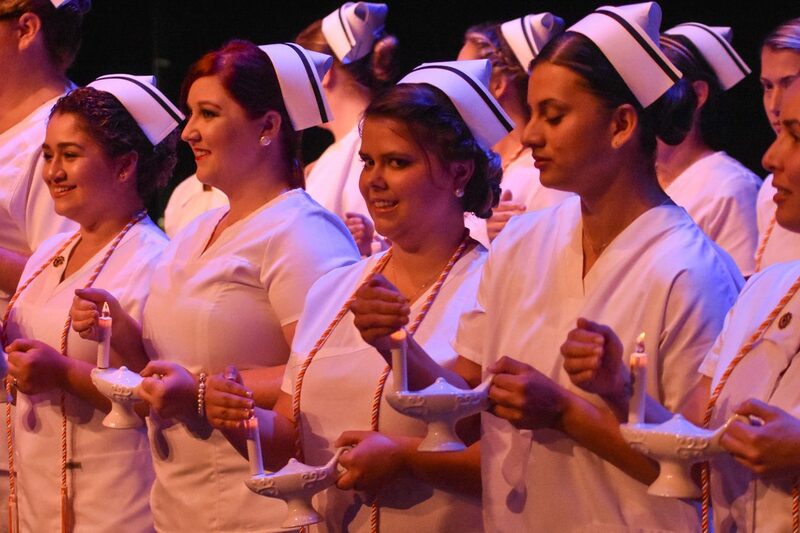 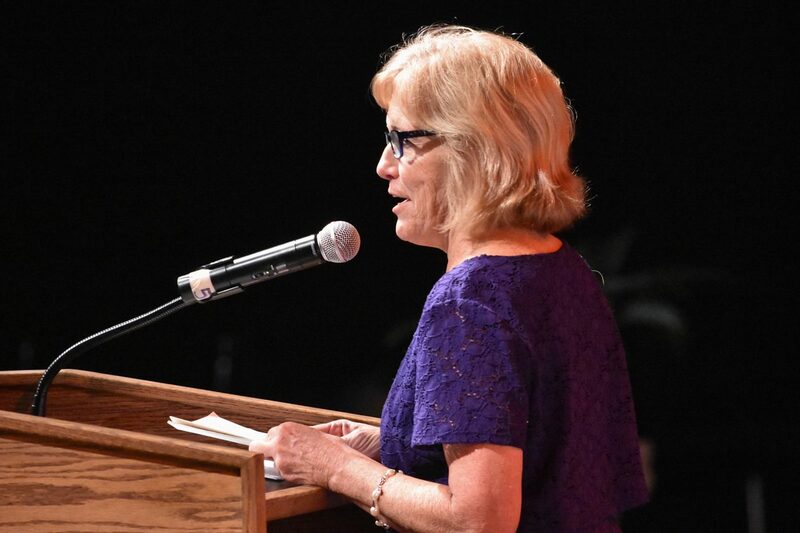 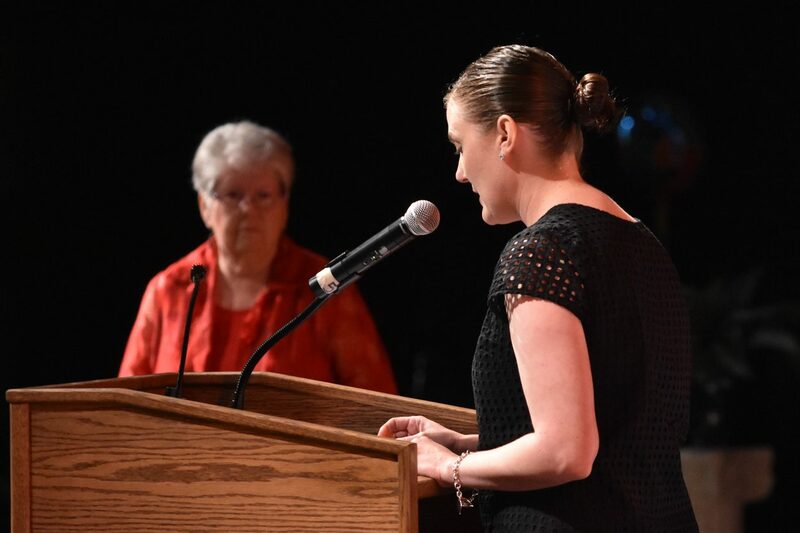 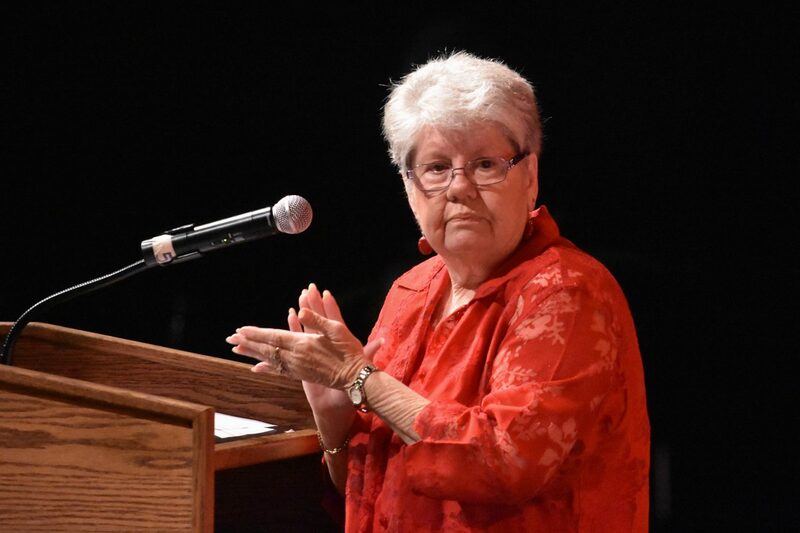 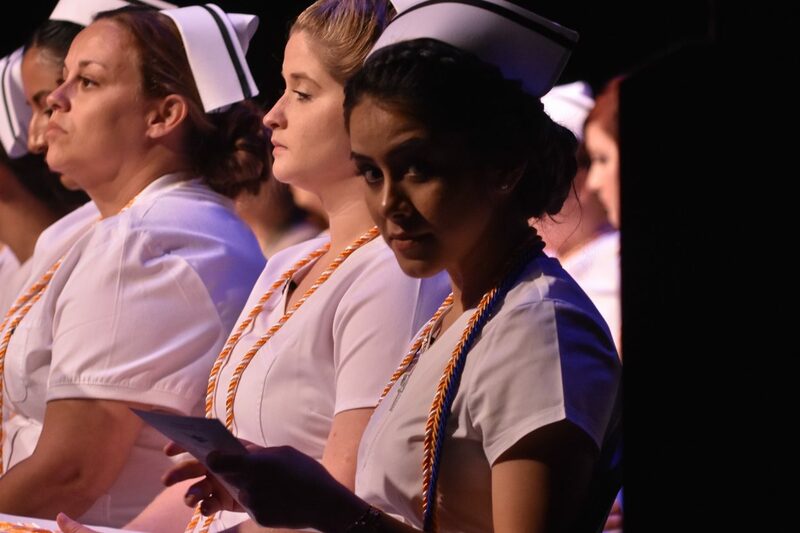 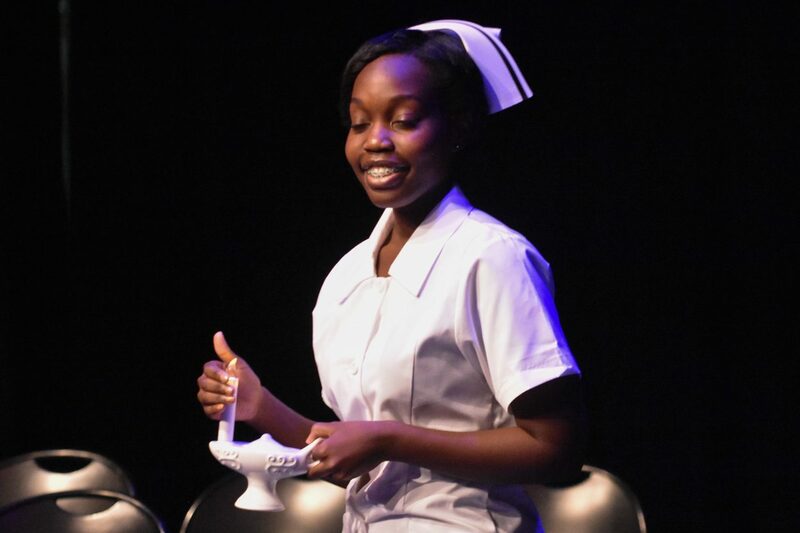 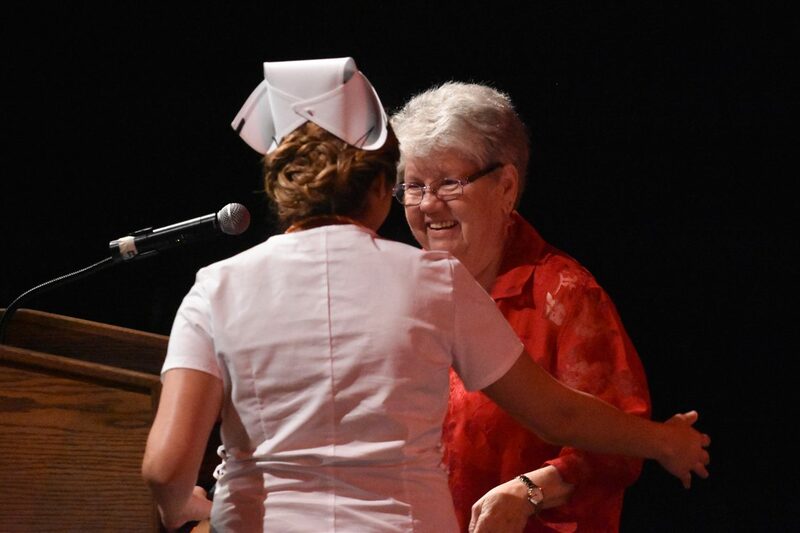 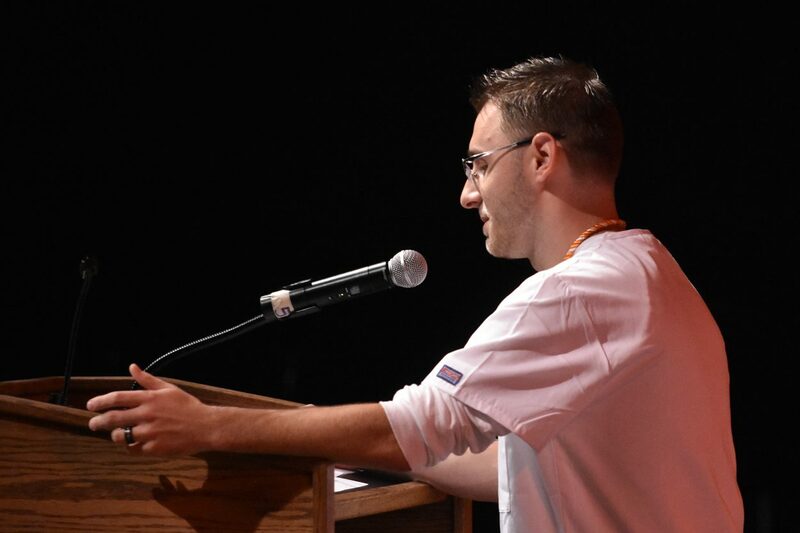 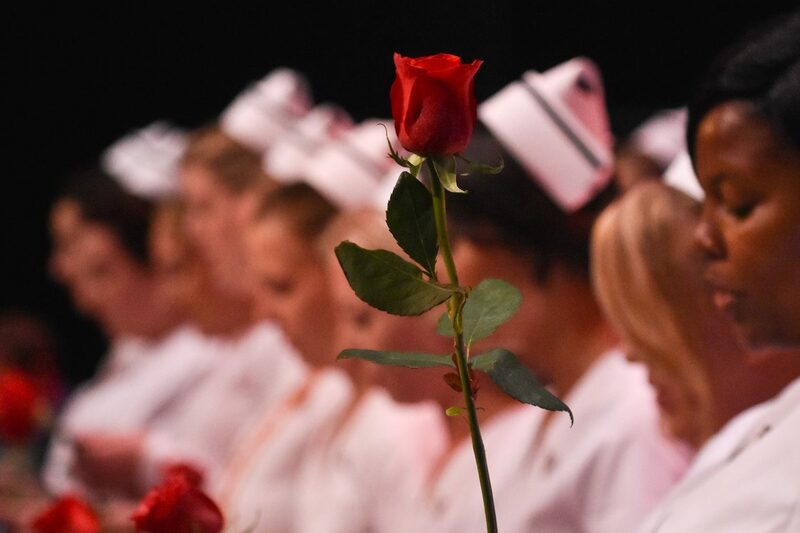 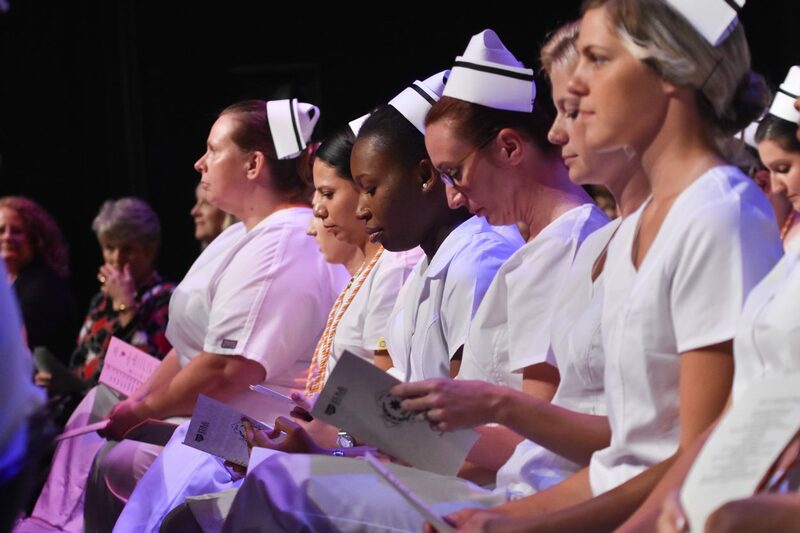 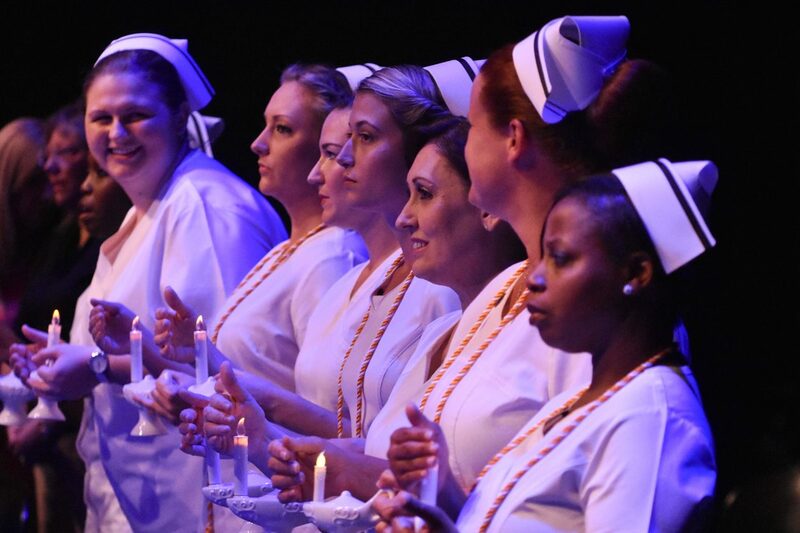 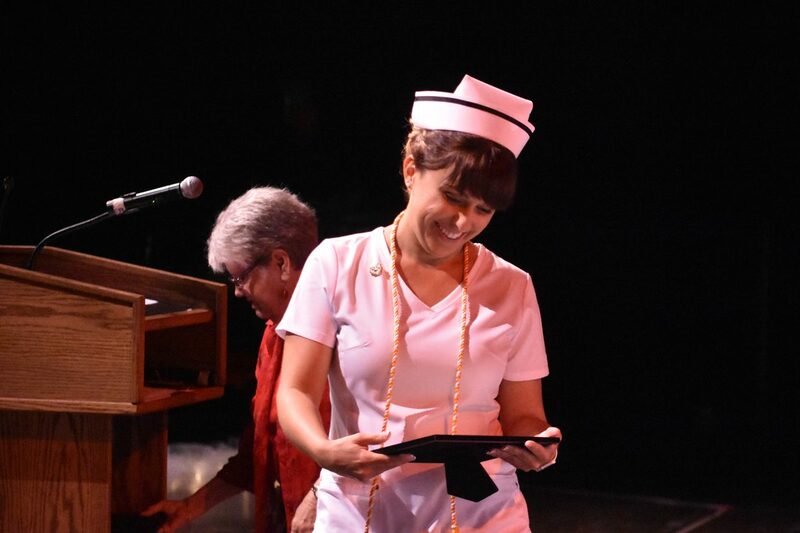 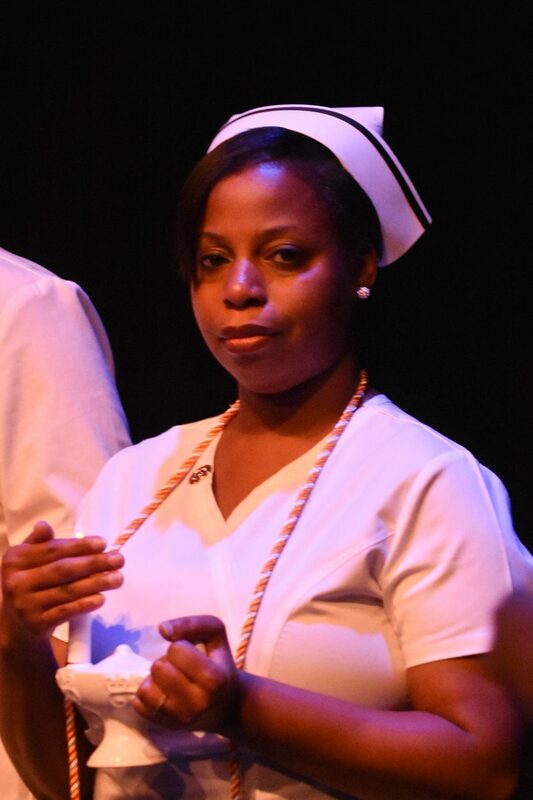 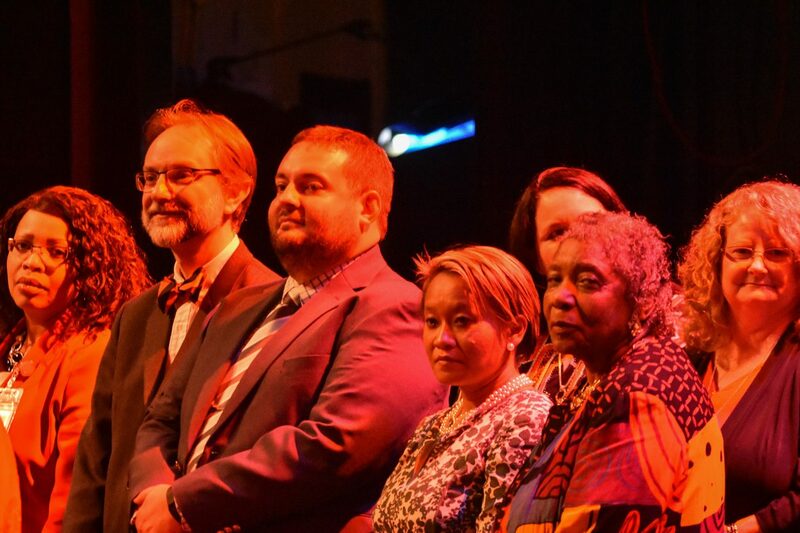 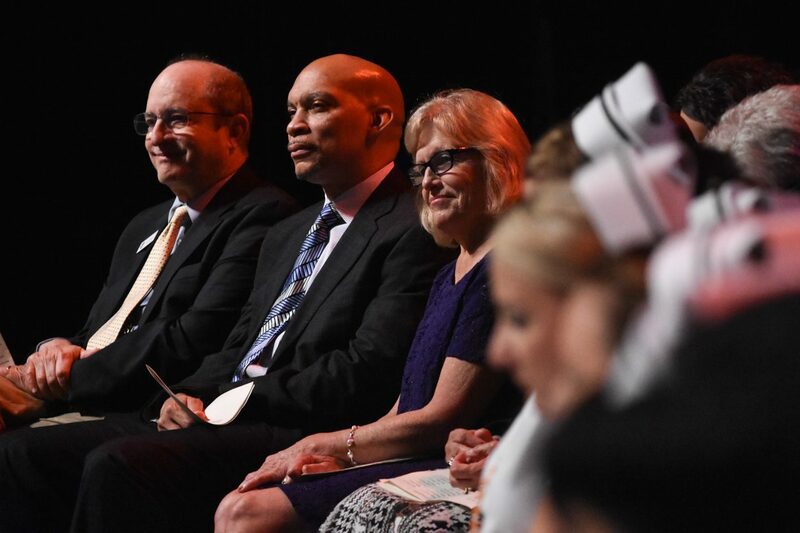 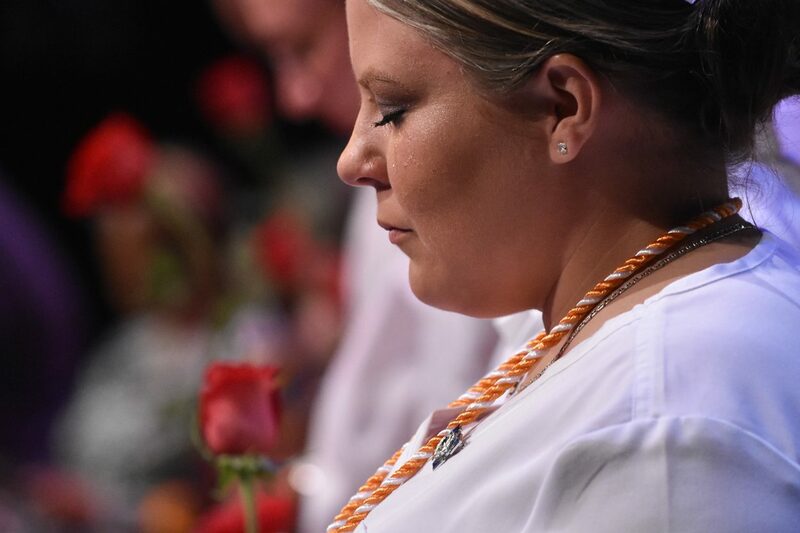 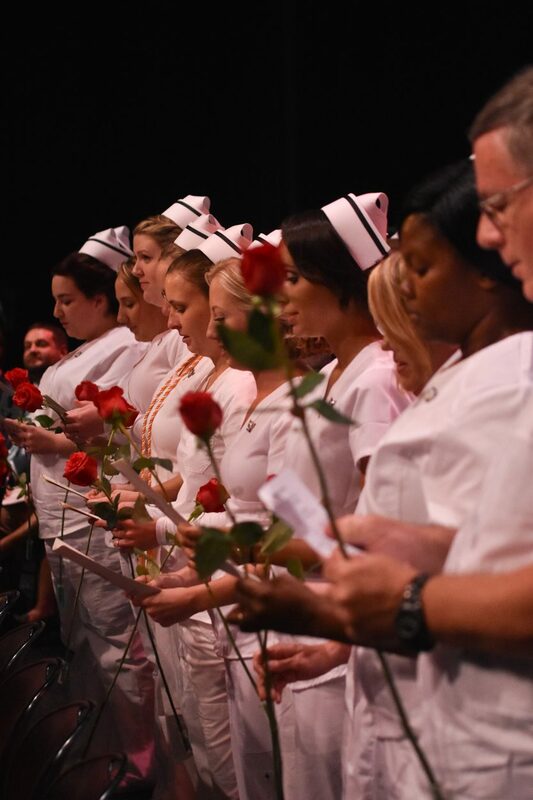 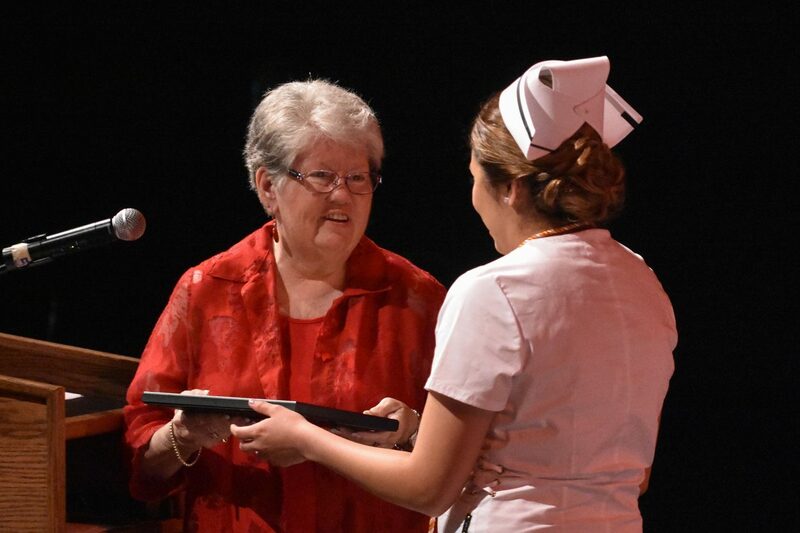 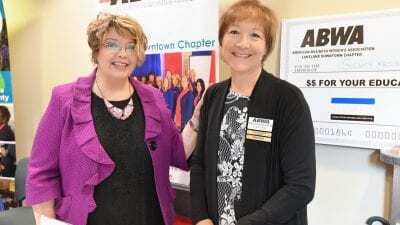 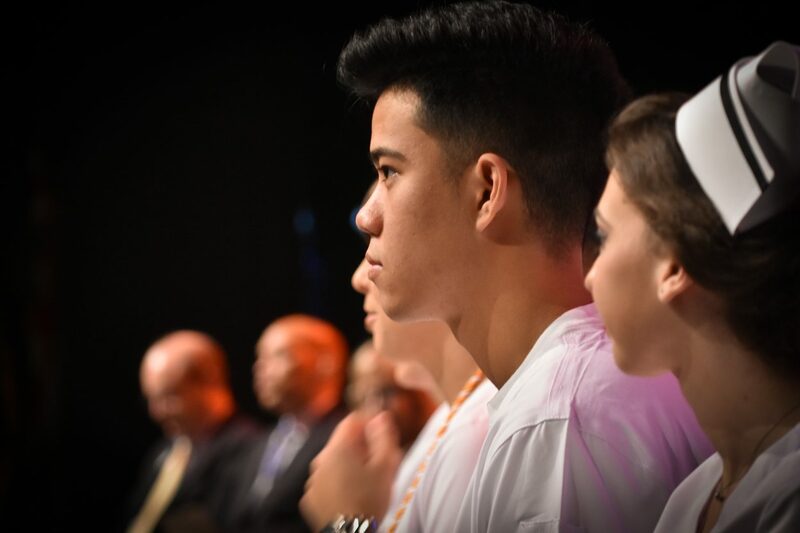 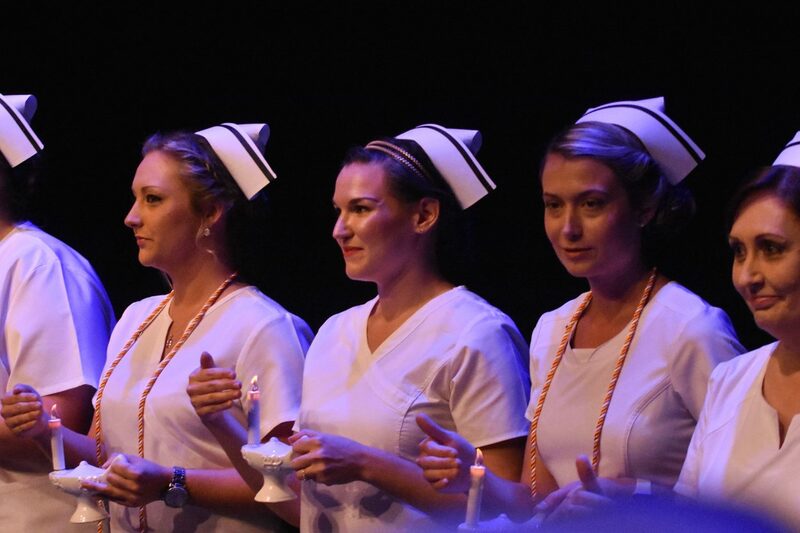 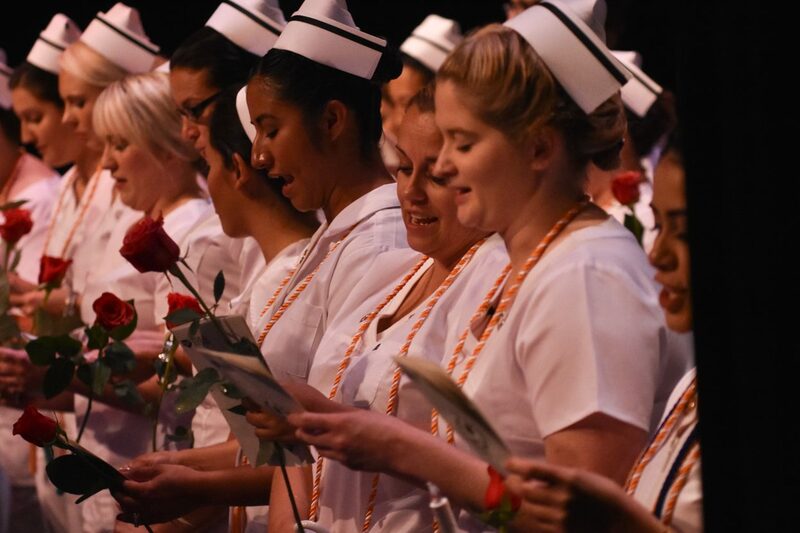 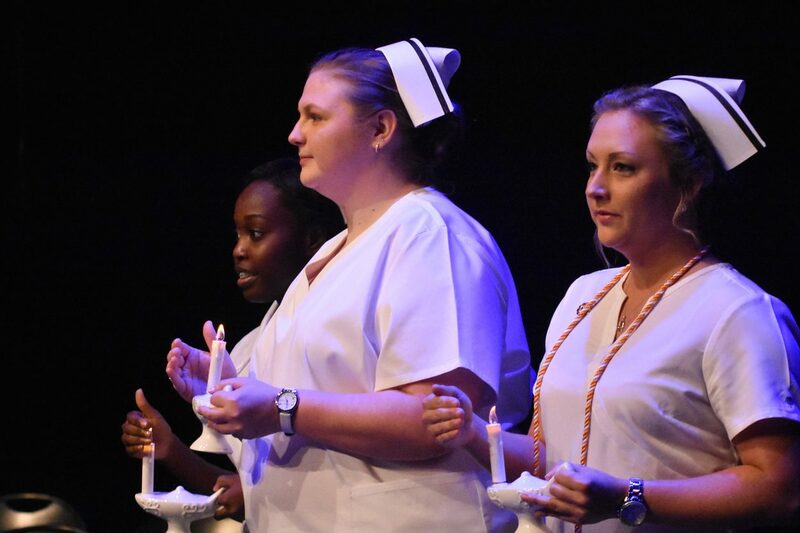 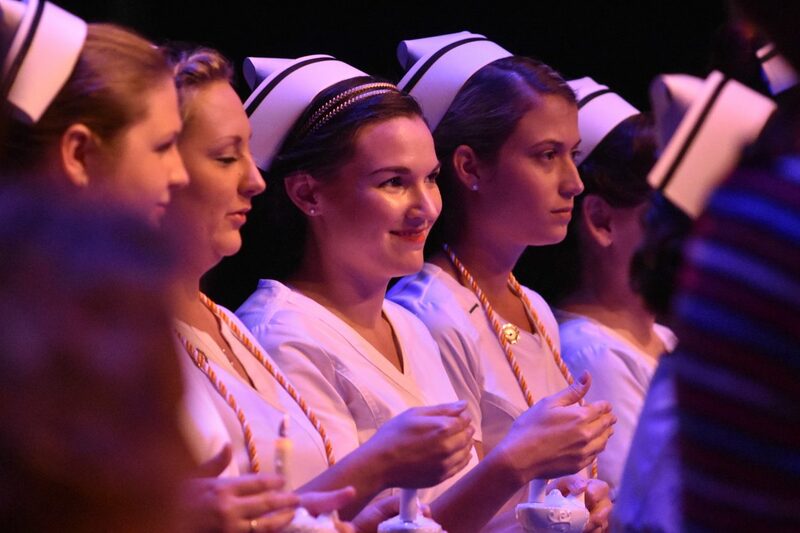 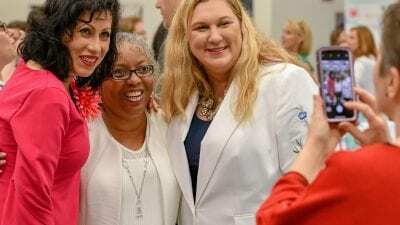 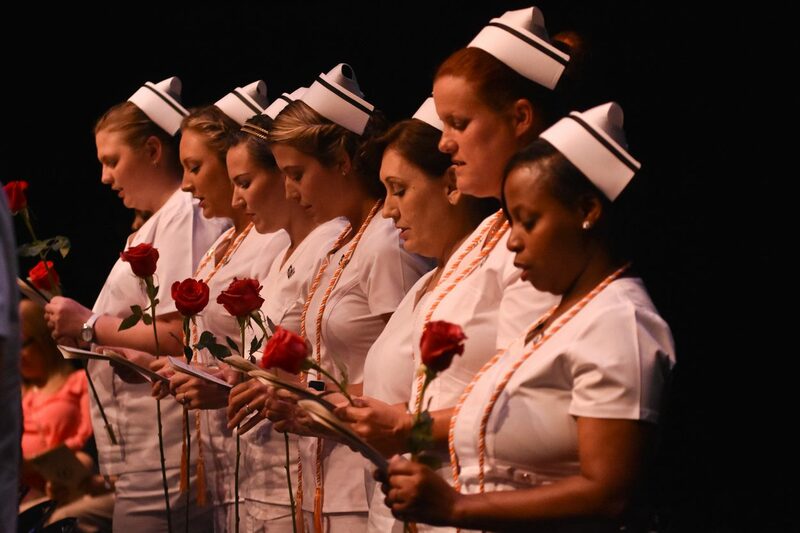 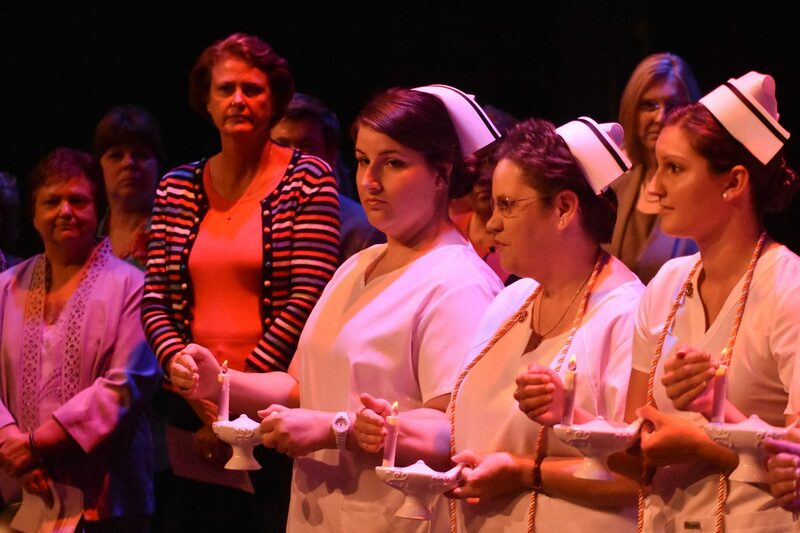 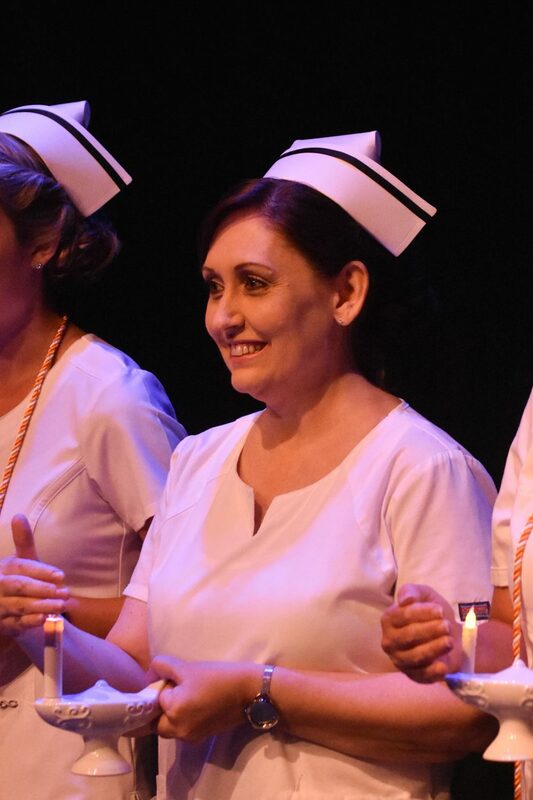 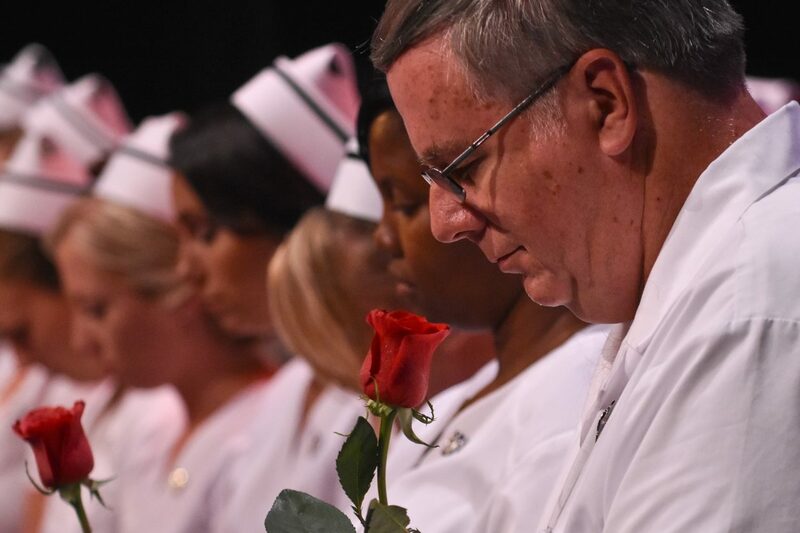 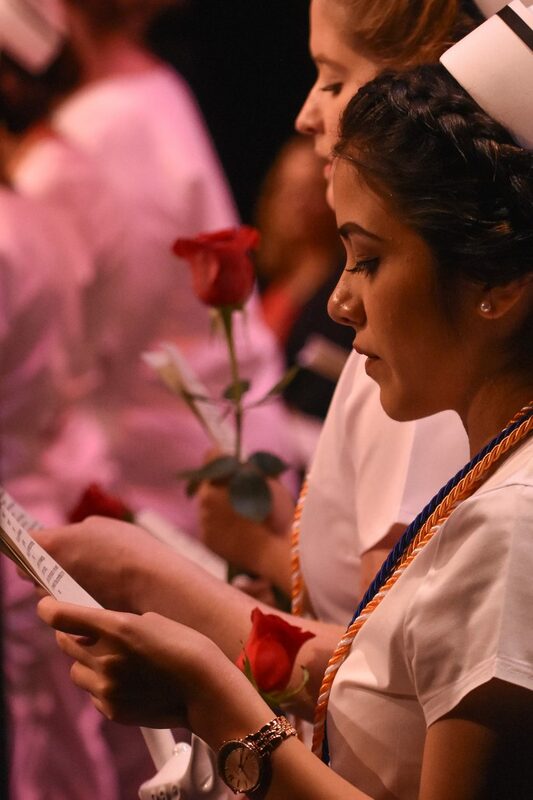 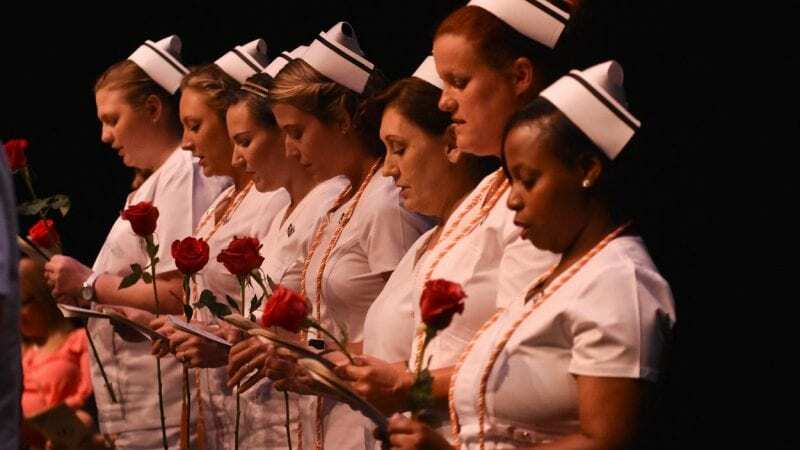 Polk State held its annual Pinning Ceremony on May 4 for nursing graduates. 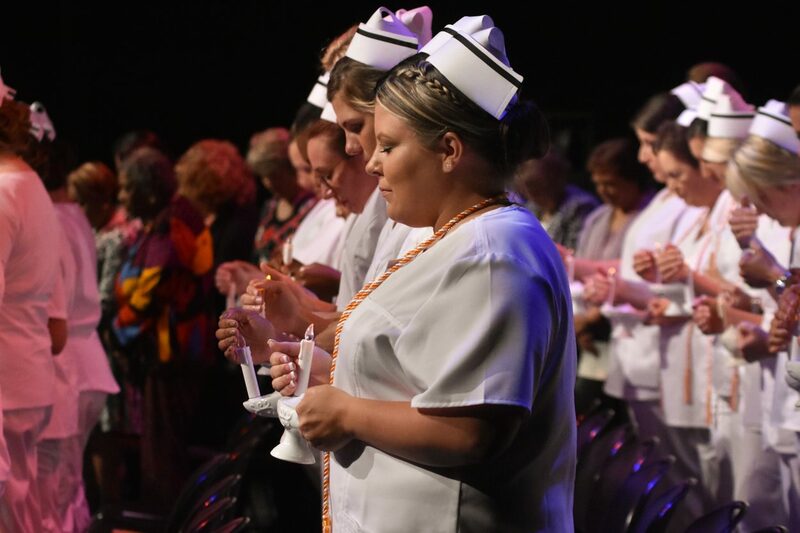 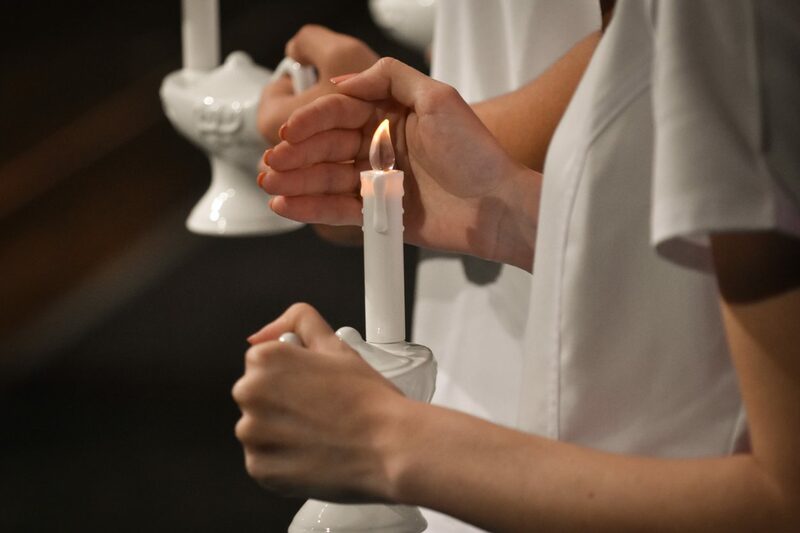 The candlelight processional represents the traditional “Light of Knowledge” and “Ray of Hope” associated with the lamp that Florence Nightingale carried as she visited sick and wounded soldiers during the Crimean War. 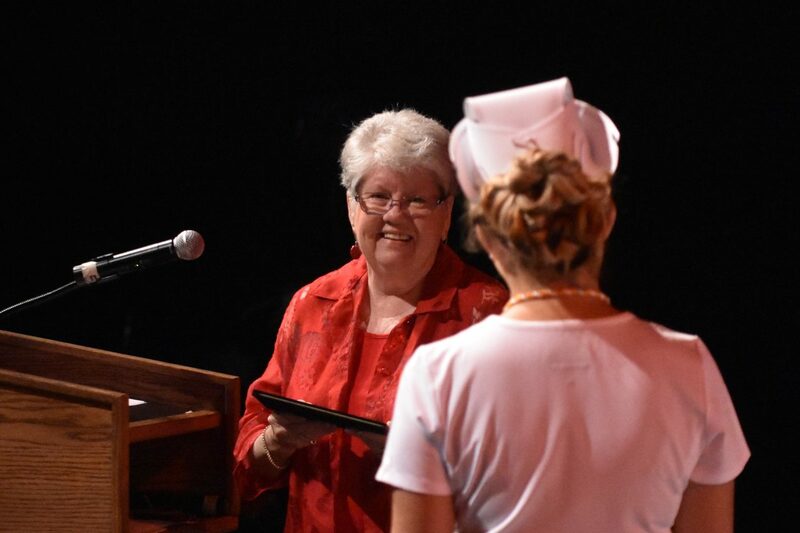 Receiving the Polk State College Nursing Pin symbolizes successful completion of the program of study.